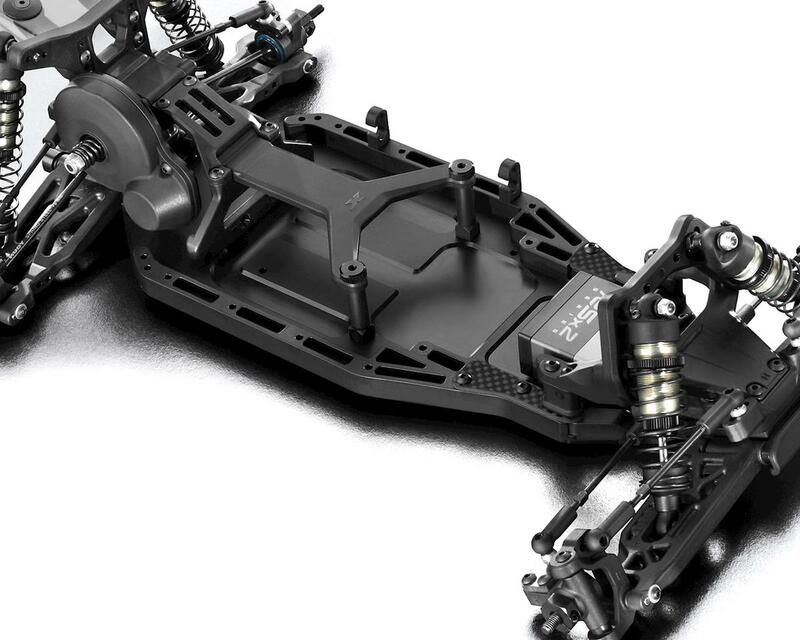 The XRAY XB2 2019 Dirt Edition 2WD Off-Road Buggy Kit is the epitome of high-performance and distinctive design. The XB2 offers highest performance, responsive handling, and traditionally exceptional XRAY quality, engineering, and design. The superb craftsmanship and attention to detail are clearly evident everywhere on the XRAY XB2. XB2 was designed around a no compromise platform; the attention to detail creates a low maintenance, extra long life electric buggy. 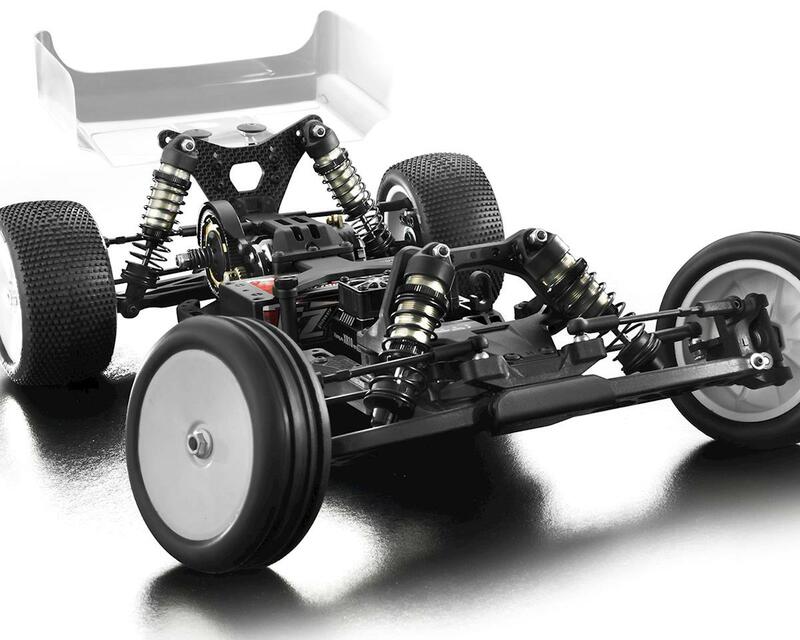 The ultra-low center of gravity (CG) and optimized weight balance makes set-up, driving, and maintenance easy and quick. 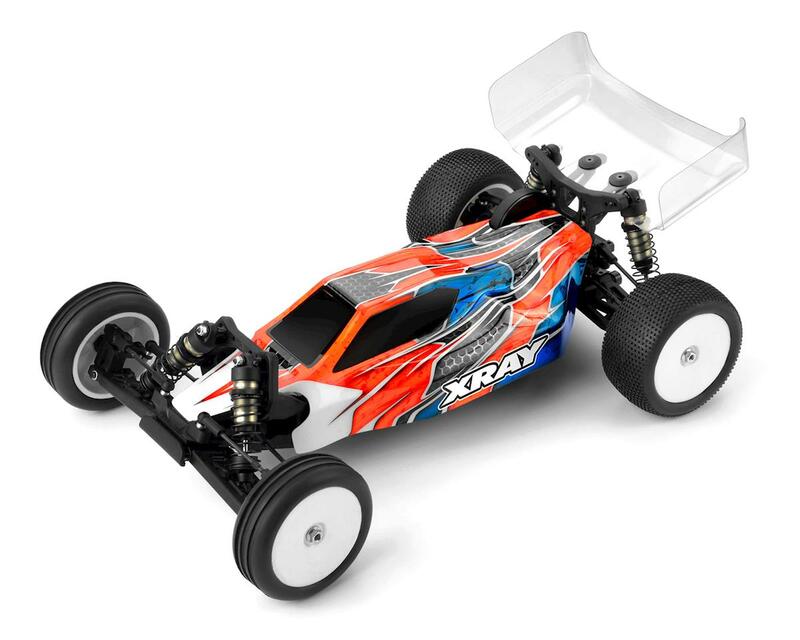 The XRAY XB2 was created by blending highest-quality materials and excellent design. On high-speed flat tracks or bumpy tracks, whether driving for fun or racing to win, the XB2 delivers outstanding performance, speed, and precision handling. NOTE: Completed kit shown in photos is for illustrative purposes only. 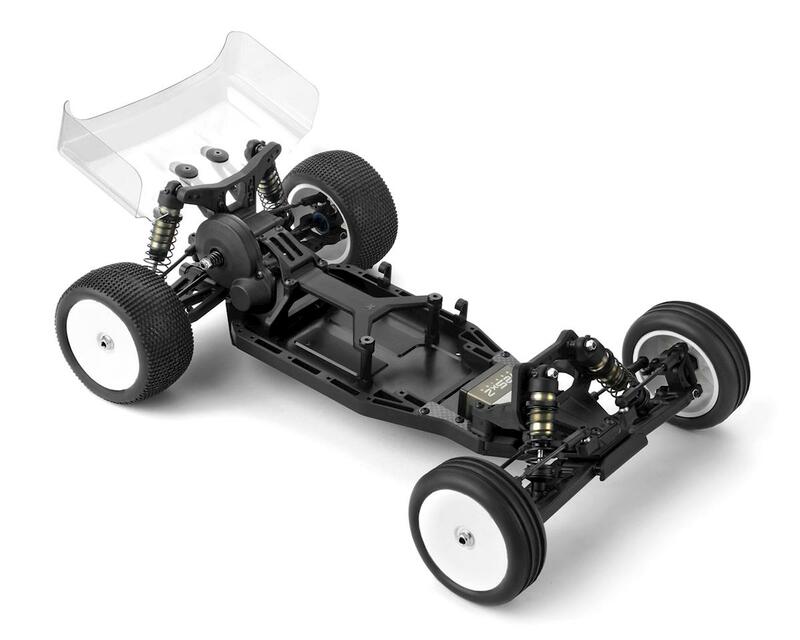 The model you will receive is a kit that requires assembly and accessories. See needed to complete list below for a full list of items required to complete the model. Very nice buggy. Instructions are top notch and build was a pleasure. 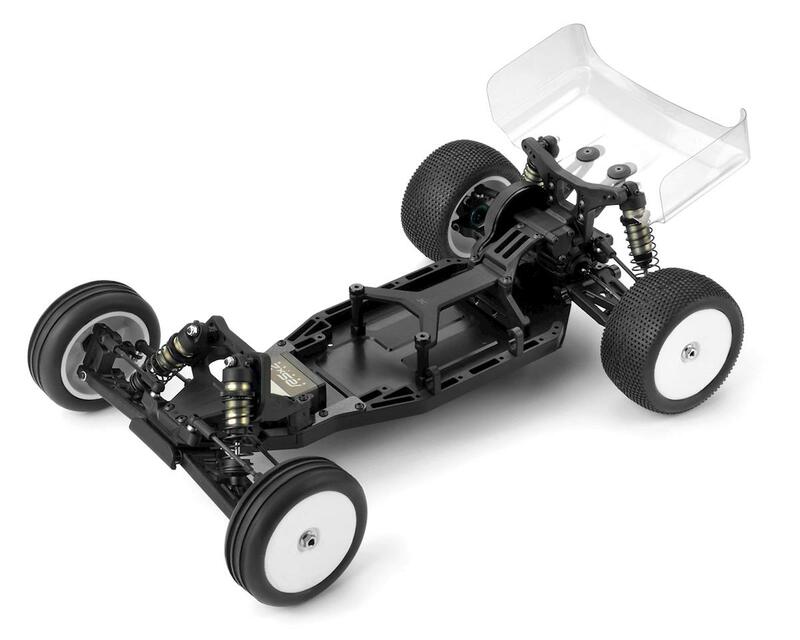 Handles great on backyard dirt track, generating good traction without giving up good steering. Price is great considering you get both laydown and standup included. With the trend going to high traction tracks it seems that in the near future gear covers and standup trans won't even exist. Sad for the few of us that just enjoy racing outside on dirt where a sealed standup trans is required.